Smuggler's Blues, the first book in Richard Stratton's memoir of his criminal career, detailed his years as a kingpin in the Hippie Mafia. Kingpin, the second book, traced his eight-year journey through the criminal justice system, through two federal trials and myriad jails and prisons and culminating in his success as a self-taught jailhouse lawyer winning his own release. In this final volume, Stratton recounts his return to civilian life, as a convicted felon who had been forced to confront his demons and an aspiring writer who yearned to make his mark. From parole to Hollywood to marriage and fatherhood, he found his way in the free world. Working in the New York office of a criminal defense attorney, he somehow adhered to the stringent conditions of his release not to associate with other felons. When his prison novel Smack Goddess was published, his mentor Norman Mailer entered his life again. Going to Hollywood to consult on a documentary, he became a writer and producer, and his feature film Slam won major awards at Sundance and Cannes. 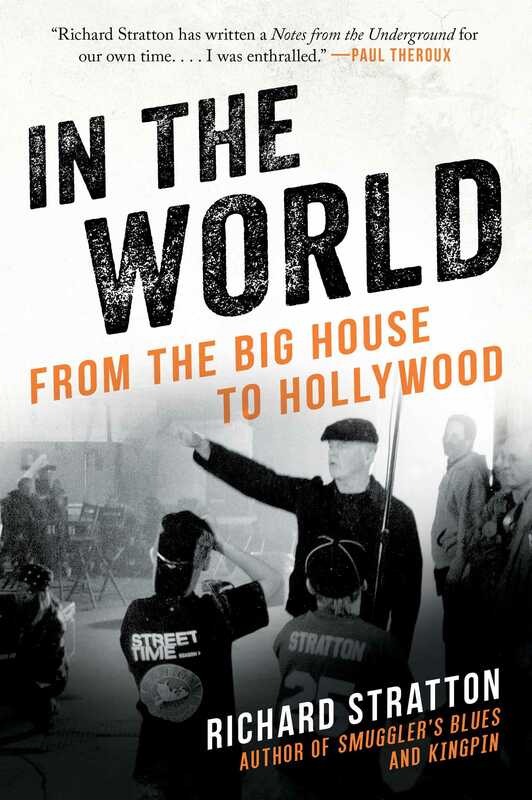 In the World includes profiles of celebrities such as Mailer, Oliver Stone, Sean Penn, Harvey Keitel, Robert De Niro, and others.